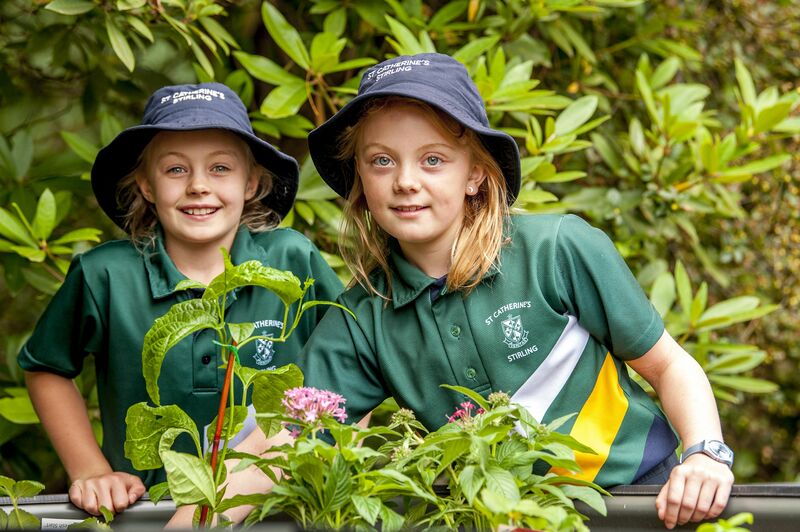 St Catherine’s is a vibrant school community that is more than just a learning environment. The heart of our school beats with the contributions of our families. We acknowledge the family as valuable and critical to our work, and respect the uniqueness of the individuals who make up our school community, from parents and siblings to grandparents and significant others.